Drayton, part of Schneider Electric, has launched a summer training roadshow, which gives installers the opportunity to grow their business with exclusive website leads and valuable sales tools. Touring the UK mainland, Drayton is looking for qualified professionals to promote and install Wiser systems. 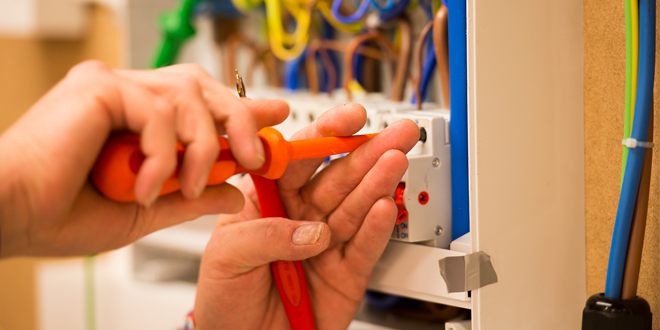 Book your place today to become ‘Wiser Approved’ and open the door to expert training, free Wiser kit, workwear, priority technical support and access to the discounted Wiser shop for limited special offers. Mikael Eliaeson, Product Manager at Drayton, explains: “The ‘Wiser Approved’ status is a great way for installers to boost their business. As well as the leads generated from the website listing, installers will be armed with all the tools they need to get customers on board with the smart heating system. 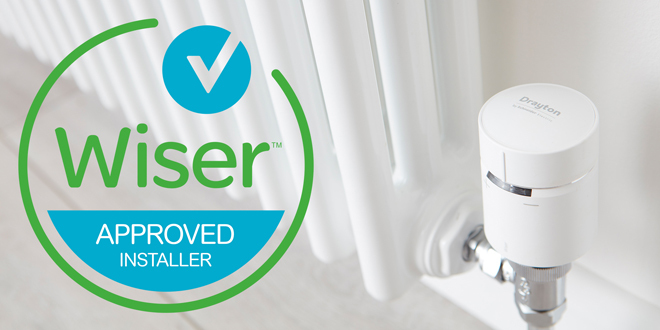 “During the training, installers will learn everything from commissioning and set up, to how Wiser integrates with existing heating systems, providing confidence in its ease of installation and ease of use for their customers. For more information on Wiser, visit wiser.draytoncontrols.co.uk or follow @DraytonHeating on Twitter.